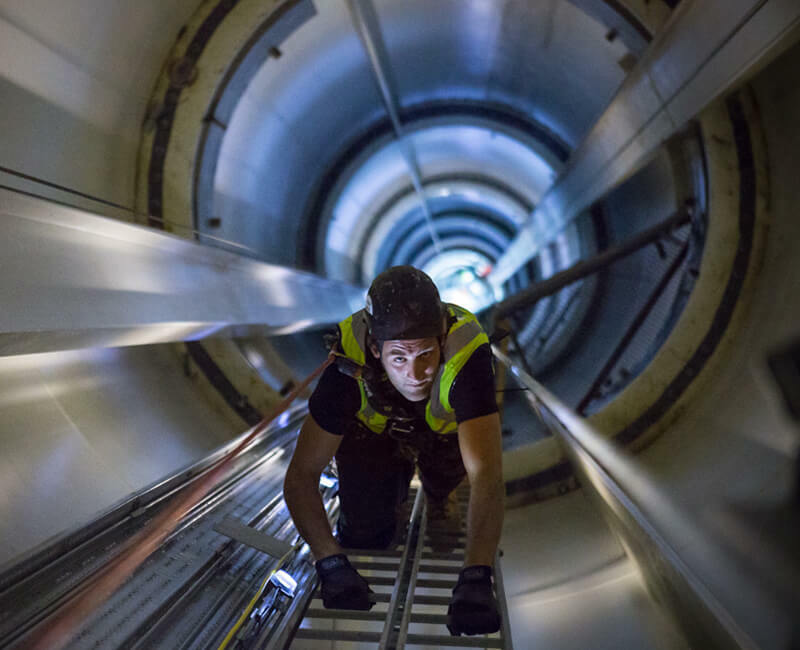 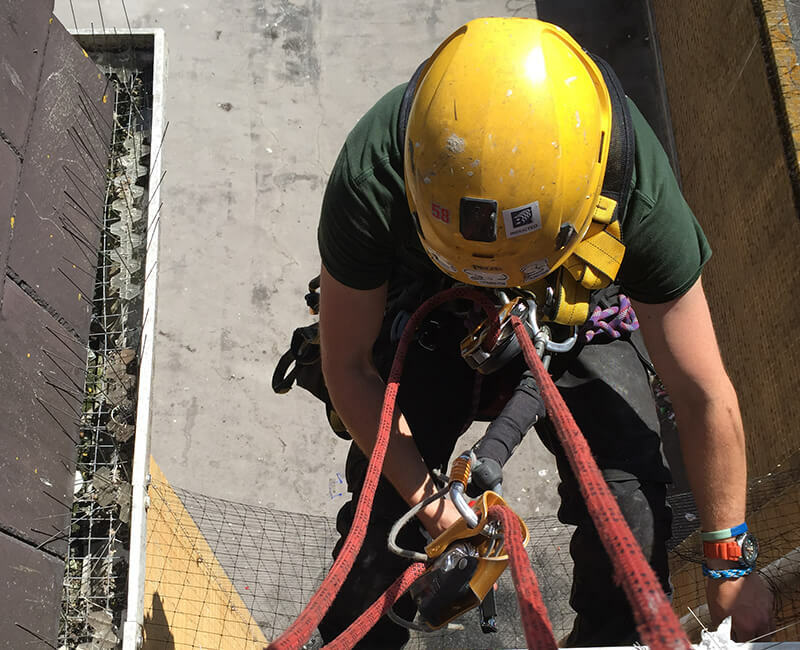 We offer a wide range of industrial abseiling and rope access services. 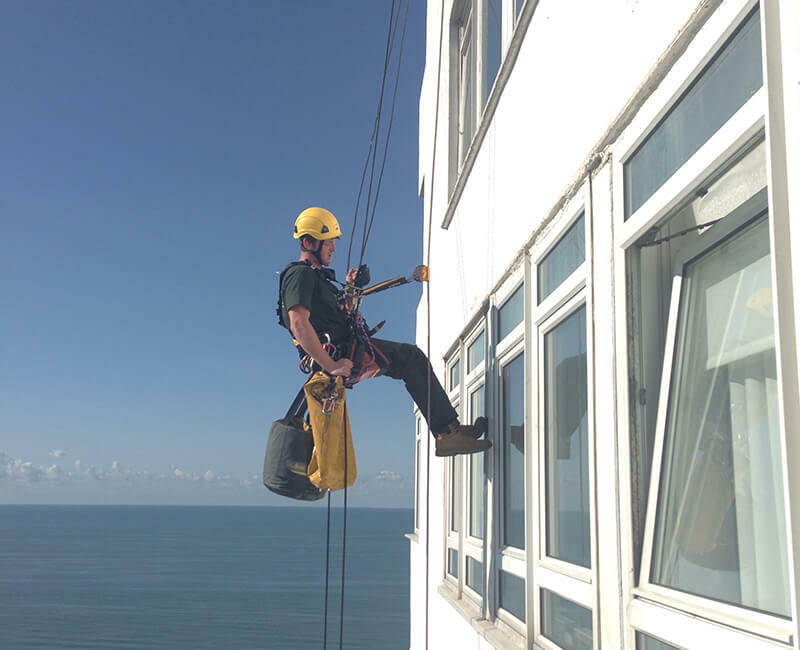 Click on the services below to see the many ways industrial abseiling can be used. 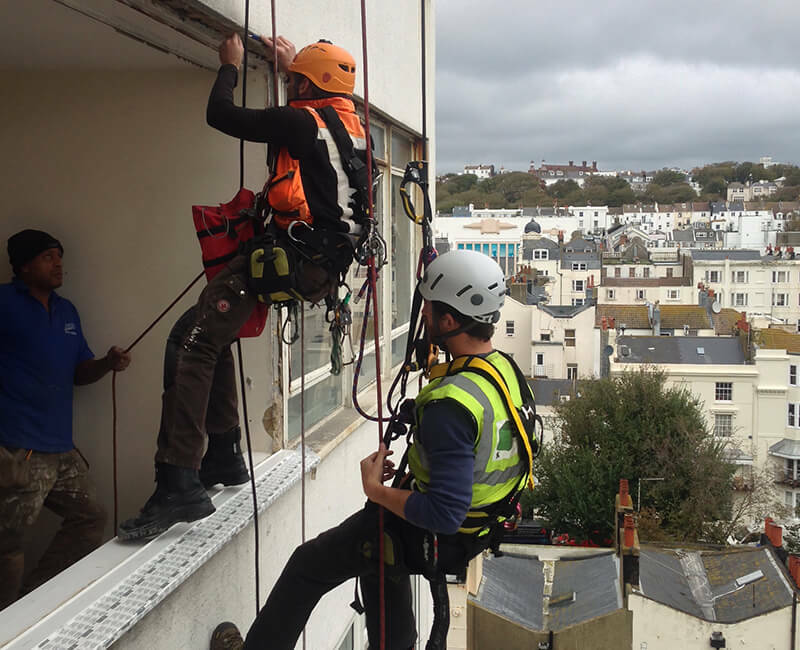 Rope access is a system developed to allow access to hard to reach locations to address maintenance issues. 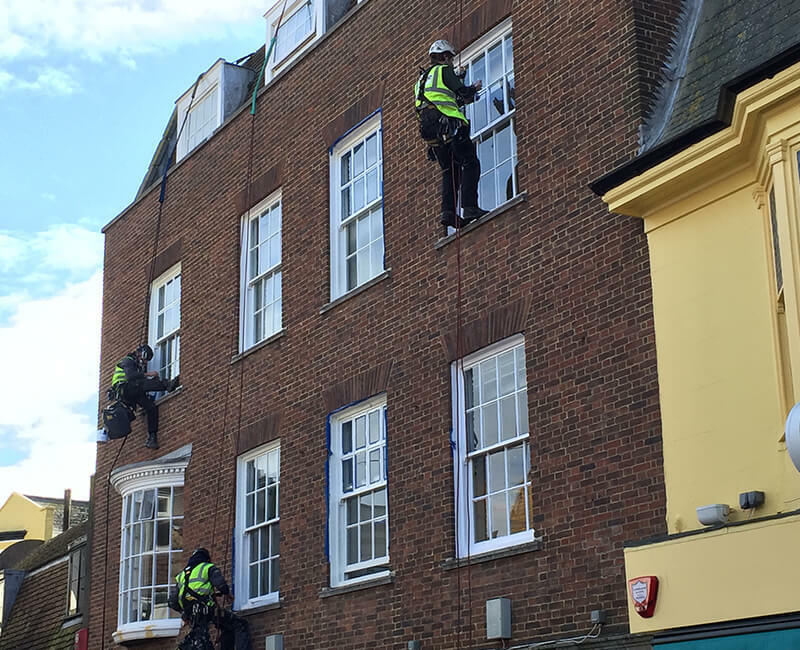 It is more cost effective and safer than traditional methods such as scaffolding and cherry pickers. 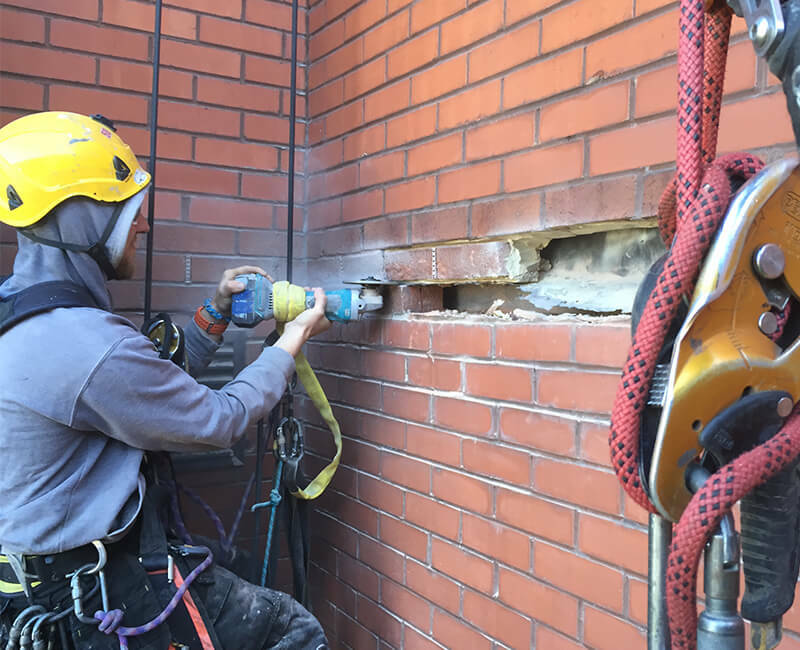 We cover all types of buildings and structures, small and large, and can resolve problems from water ingress issues and external redecoration to pest control and repointing.